The Journey to Home Ownership: Part 1 – Know What You Can Afford! Find out what you are able to afford. Why you need to be pre-qualified. The starting point is finding out what you are able to afford. All other decisions will are based on that answer. 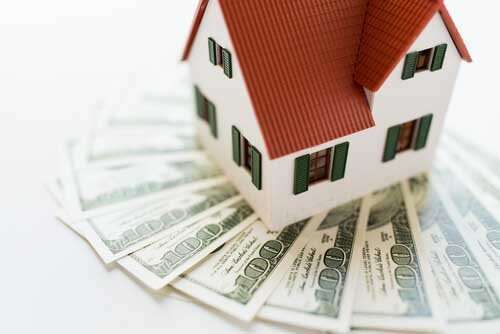 Let’s take a look at what lenders pay attention to when deciding whether or not to provide you with a loan. Before starting your home search, it is critical to get together with a licensed mortgage professional to get pre-qualified, that will show you just how much home that fits your budget. 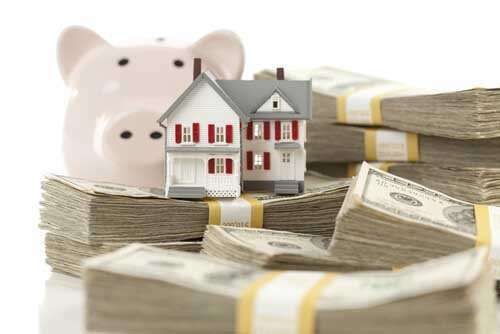 This enables you to refine your home search to houses within your means, provide you with a solid idea of the amount you should have for a down payment, and help you discover budgeting goals to strive for. How is my loan amount determined by my lender? To establish the mortgage you can qualify for, a lender will evaluate your credit, earnings, assets, and financial obligations. They will also consider two important ratios. DTI reveals what amount of debt you currently have when compared to your monthly income. This debt incorporates credit card bills, auto loans, alimony or child support, and other regular monthly payments you make. 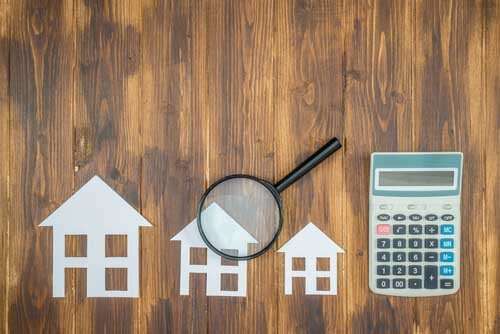 Being aware of what you can manage to pay every month for your mortgage will prove helpful when you start your search for a new home, together with your credit, LTV, and DTI your budget and loan amount can be determined. Learn more about credit, LTV, and DTI. Contact me to learn more about getting pre-qualified and begin your path to homeownership!